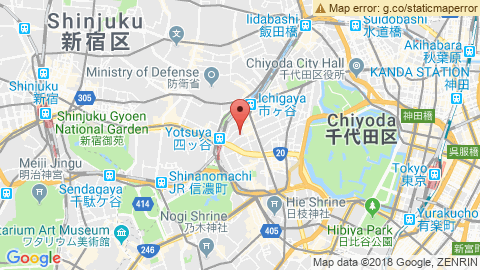 The French Chamber of Commerce and Industry in Japan is pleased to invite you to our next luncheon in cooperation with the American Chamber of Commerce in Japan (ACCJ) at the Tokyo American Club on Tuesday, February 5, 2019. What is it like to lead a business that represents the most iconic and recognizable luxury fashion brands in Japan? What is distinct about the luxury market in Japan, and what does it take to be successful? How much can the brand carry the business versus how much you still need to work at it? If you would like to know the answers to these and other questions, join this event with LVMH Moët Hennessy Louis Vuitton Japan K.K. President Norbert Leuret at which you will have a chance to ask about his experience guiding one of the world’s top luxury brands. Steven Bleistein, founder and CEO of Relansa and moderator of the event, will begin an on-stage conversation with Norbert Leuret, partway through which the audience will be invited to join in. Ample time will be given for questions from the audience. No slides and no speeches. Just lively discussion, your questions, and lots of business wisdom. If you are a manager involved in any kind of Japan market expansion or development, or are a leader looking to transform your business and staff, this is an event not to be missed. Important : When registering to the event, please ignore the tab "Choisir mon option de réservation". 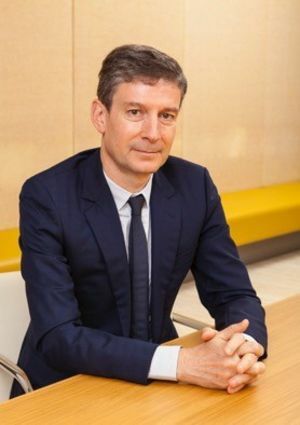 Norbert Leuret has led companies in Japan representing some of the most recognized brands in the world, including fashion brands LVMH, Kenzo, and Zara, and media business Hachette Fujingho. Norbert got his start in Japan working at the French consulate in Osaka in the early 1980s, and has been passionate about Japan ever since. He is an alumnus of France’s elite Business School of Lyon. Growing up in France, Norbert was surrounded by the the food, furnishings, and atmosphere of Asian countries through his mother and grandmother who were both born in Asia. Norbert’s grandmother used to regale her grandson with stories of Vietnam and Cambodia.